Order Tsunami Relief Shirts by May 9th!!! 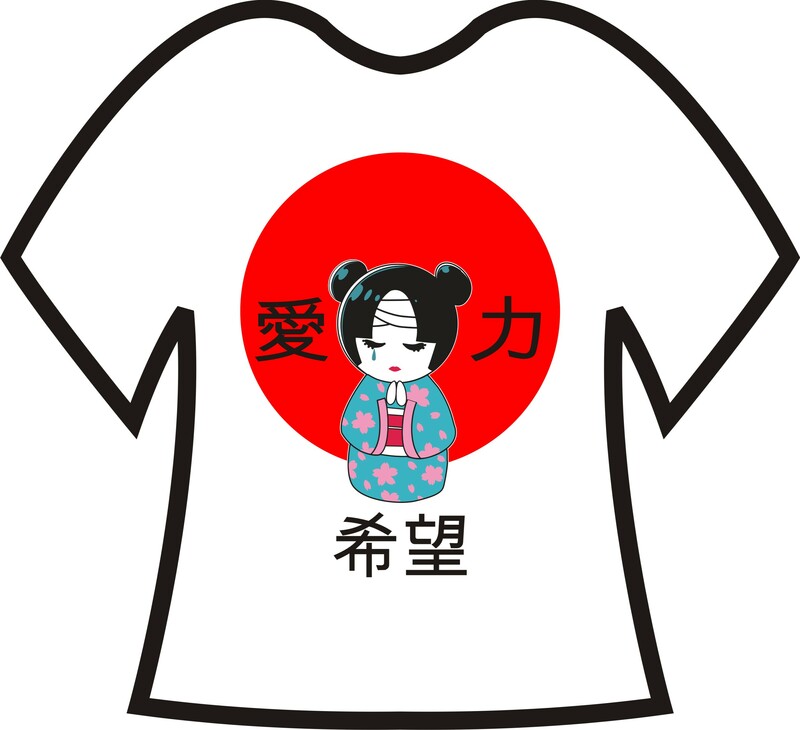 Help support tsunami and earthquake victims of Japan! EMAIL US AT VENICESPORTSMED@GMAIL.COM to place an order TODAY!!!! The Venice Sports Medicine Team has decided to raise money for the country of Japan. Kirsten, our ATC, was born in Japan and her father is the President of the Japan-America Society for the United States. 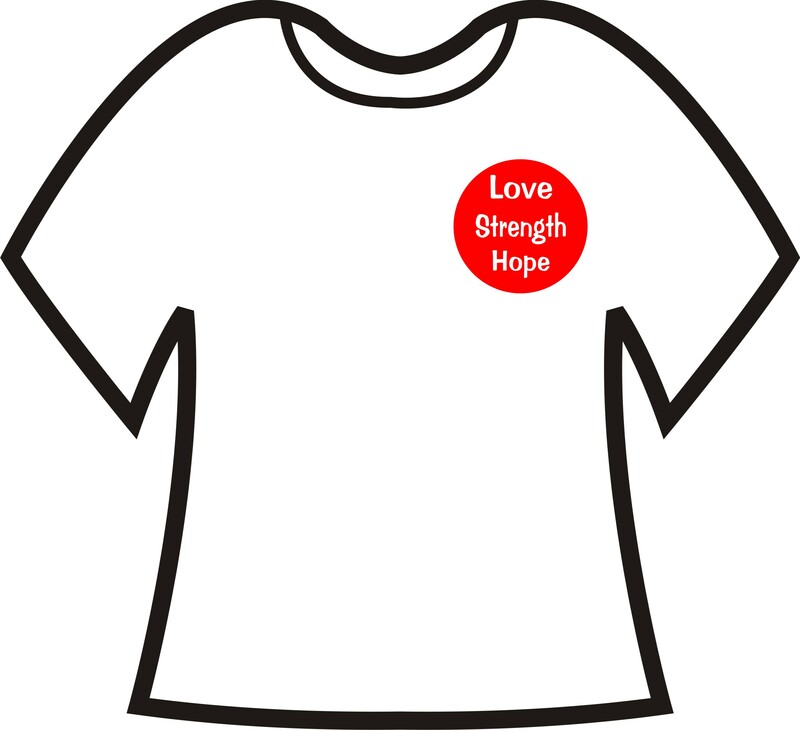 Together with Washington Sportswear/Speedy Tees and Viri Ortiz (Class of 2012) we have designed a t-shirt to show support to the people of Japan. The standard t-shirt is a Hanes Beefy T (6.1 oz/100% cotton). The female cut shirt is a District T or Hanes Female Cut (4.5 oz/100% cotton). Both shirts are available in short and long sleeve. T-shirts will be printed on white. The colors and design are approximate – red, black, blue & pink. Washington Sportswear/Speedy Tees is donating all the labor to the cause, so that we can raise as much money as possible. We will charge a $5 shipping and handling fee on a orders we must mail. Previous Post The Ice Pack Survives!